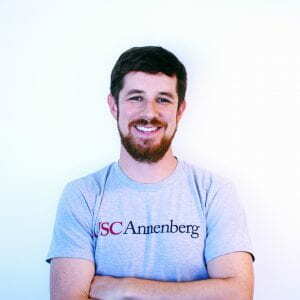 Ev is a lecturer at USC’s Annenberg School, the former Associate Director of CCLP and the founding director of Civic Tech USC, an initiative focused on how technology can connect citizens to government and to each other in ways that improve democracy and civic life. From 2017-18, he was the Executive Director of LA-Tech.org, a nonprofit coalition of Los Angeles-area tech companies and community organizations working together for a more inclusive and equitable economy. Ev led CCLP’s work on civic technology and was the principal investigator for the 2015 report,Empowering the Public Through Open Data. Ev’s other research at USC included the Project on Presidential Primaries Reform and an initiative onmobile phones for public service and emergency response. He was a lead researcher and co-author of the 2012 report, Technology and Human Trafficking: The Rise of Mobile. From 2007-2010, Ev was a co-founder of two award-winning technology and civic engagement startups and a producer of short documentaries for Current TV. Prior to his roles in start-ups and academia, Evworked for the Washington, D.C.-based Democracy Alliance, where he developed investment strategies for building non-profit infrastructure and implementing a more progressive national security and foreign policy. Ev is a partner with Social Venture Partners Los Angeles and co-chaired SVP LA’s 2019 Social Impact Fast Pitch. 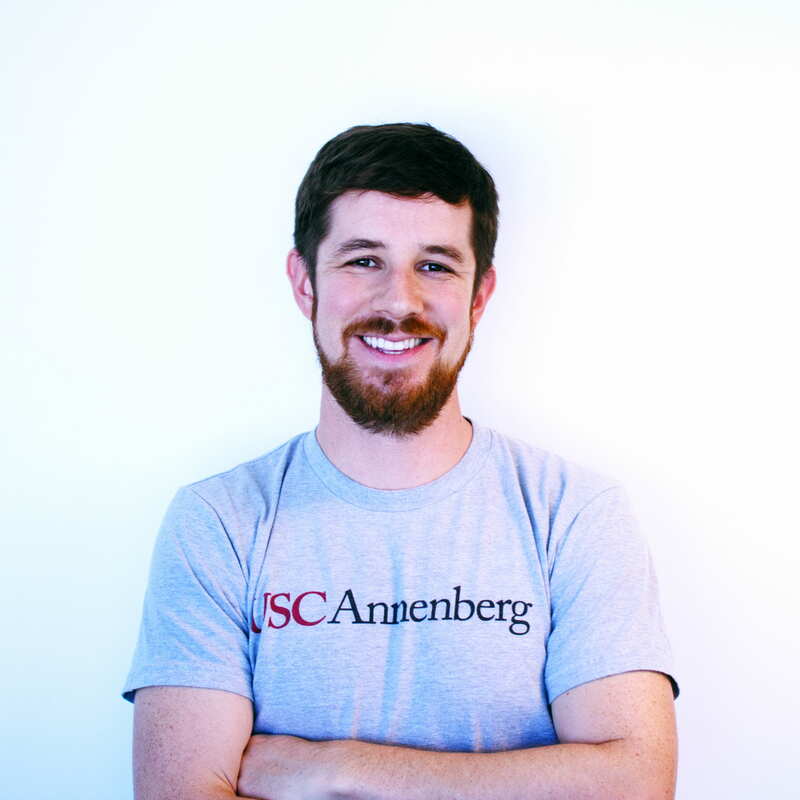 He is on the advisory and selection committees for SVP LA’s Fast Pitch and Systems Change Accelerator cohorts, where he also serves as a nonprofit executive coach. He is on the Advisory Council of LA Forward, which activates rising generations of Angelenos to join social justice movements that are fighting to transform L.A. into a fair, flourishing place for everyone. He holds a joint M.Sc./M.A. in Global Media and Communications from the London School of Economics and the University of Southern California, and a B.A. in Communication from the University of Pennsylvania. Ev can be reached atevboyle@gmail.com or @evboyle on Twitter.